Welcome! I'm glad to have you here this week. This post is dedicated to all the fantastic blogger who take their time to link up at my link party each week. I get to look at all the great posts that link up. Then I have the tough job of narrowing it down to my top picks of the week. 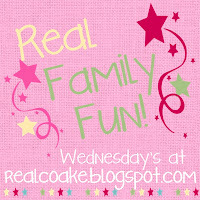 If you want to see all of the posts that linked up last week, just head on over to Real Family Fun #17 and take a look. 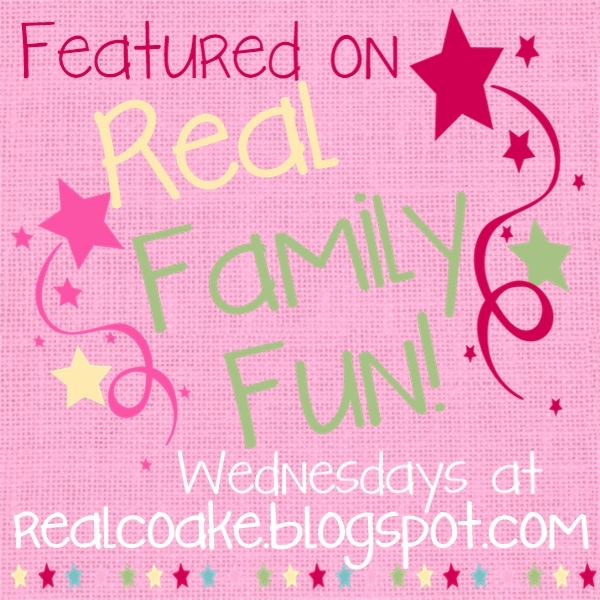 This week, I have 8 fantastic and fun posts for you to enjoy. I seem to be over at PA Country Crafts a lot lately. She has been sewing for her girls and their 18″ dolls. She makes the cutest patterns and shares them with you and I for FREE! This week, she linked up this cute Flutter Sleeve Doll Dress…I have pinned it and hope to make it sometime soon for my girls. Head on over to take a look and make your own. I am in love with this Go Diego Go! Birthday Party from Erin's 2 Cents. She just did the cutest job of putting the whole theme of the party together. It is the type of party I like to do for my girls. Lots of fun games and activities all going perfect with the theme. Such a great job, Erin! Aren't these the cutest decorative magnets for your refrigerator? 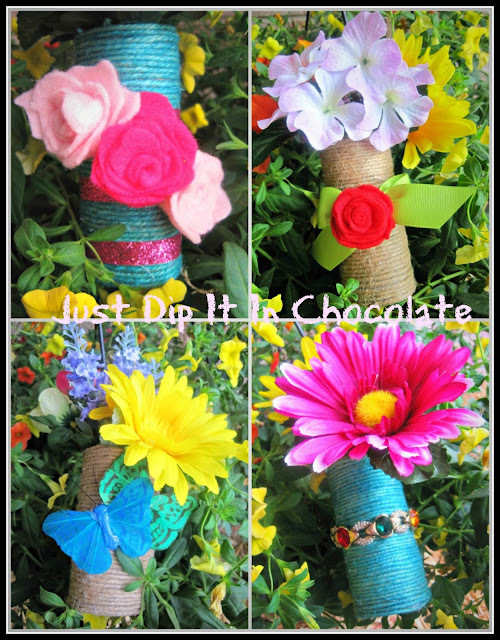 Just Dip it in Chocolate made these darling DIY Twine Wrapped Toilet Paper Refrigerator Magnets. I love personal gifts that have meaning to the recipient. Ribbons & Glue show you how to make your own personalized Scrabble Blocks. Such a great gift for the Scrabble lover in your life. I had to include these Campfire Banana Boats from Made from Pinterest. We went camping with our Girl Scout troop not too long ago. Pumpkin got to make and eat these for the first time. She loved them(and had the chocolate all over her face to prove it!) 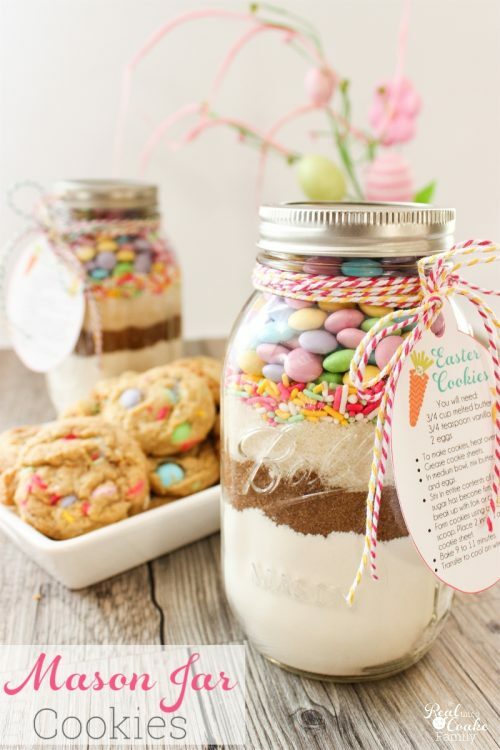 If you are heading out camping this summer, add these to your plans for a yummy dessert. I'm so amazed by the creativity and ability that other people have to reuse things in new ways and make something really pretty. I just love these Glass Insulator/Bed Spring Candle Holder from Restyled Junk. 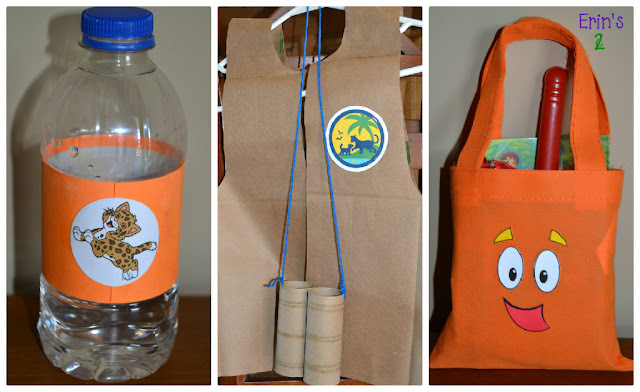 Such a creative upcycle! If you get annoyed with the ads on blogs (such as mine) Teacher at Home has a thought provoking post regarding her little shift from being annoyed by the ads to viewing them as being able to give a Helping Hand / Click Away. This week, I realized that all along, I have been featuring at least one post each week on my social medial platforms, but I didn't always indclude them in this round up here….doh! So, now each week, I will make sure to share that post with you as well. 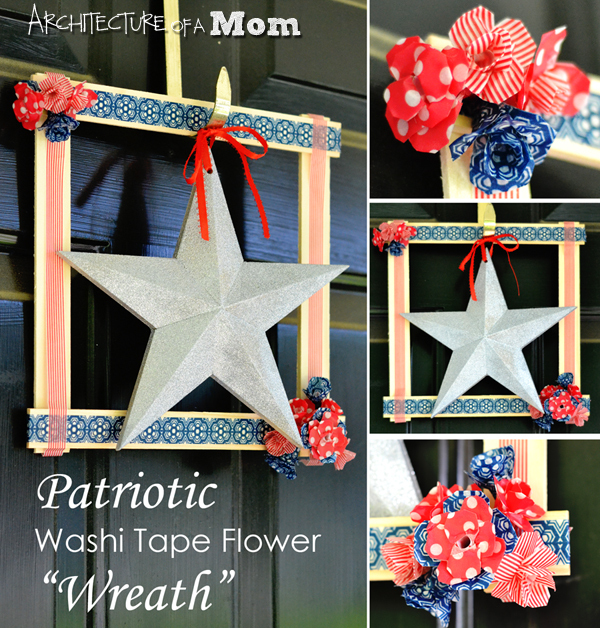 this gorgeous Patriotic Washi Tape Flower Wreath from Architecture of a Mom. She gives you a great tutorial on how to make the flowers and to put the whole pretty wreath together. You are so welcome! 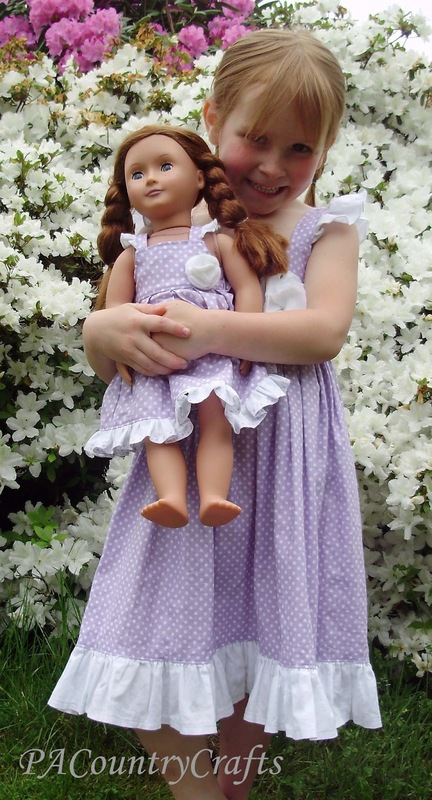 I love the dresses you have been making…so pretty for the girls and cute for the dolls.